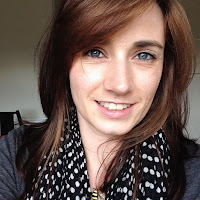 Today's guest will be found on stand E80 at The Handmade Fair this September. With a totally unique range of planted terrariums The Indoor Botanist will bring inspiration, peace and the joy of nature into your home or workspace. 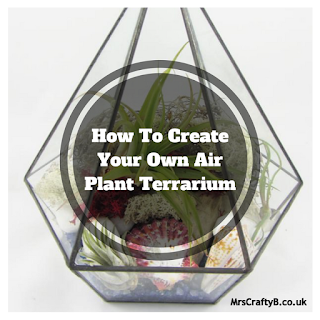 In this post, they are sharing how to create your own air plant terrarium. It is of course possible to create a terrarium using succulent plants, cacti and miniature indoor plants. 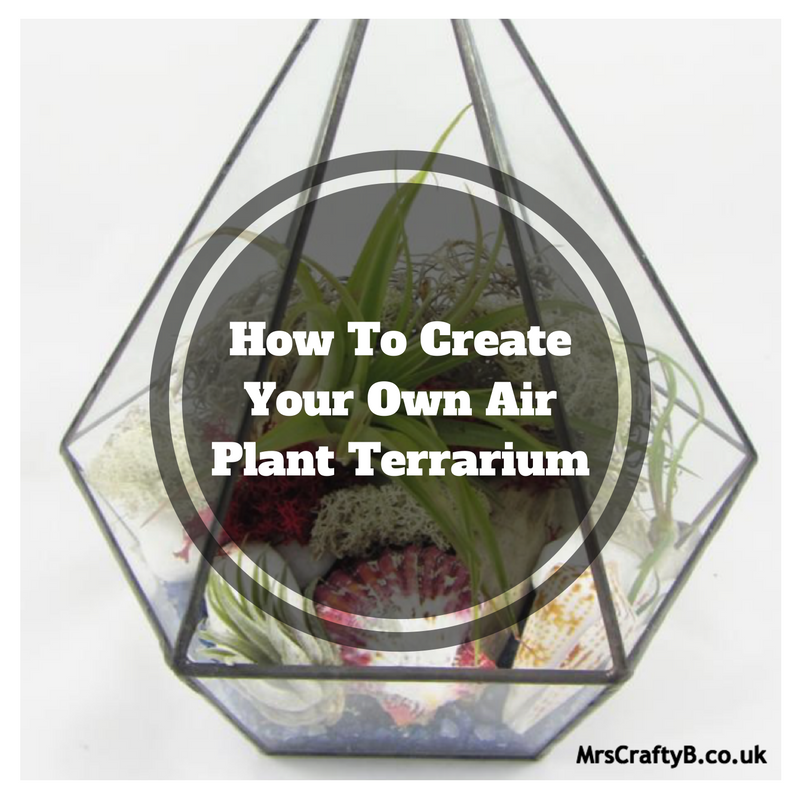 The reason we are showing you how to create an Air Plant terrarium is because Air Plants do not need soil to grow in and can be placed on virtually any surface or just free stand; you can even hang them. So the possibilities for arranging them are endless, easy and so much fun. You can also rearrange them at any time because there is no soil and rooting system to disturb. The proper name for Air Plants is Tillandsia, of which there are around 700 species native to the forests, mountains and deserts of Central and South America, the southern United States and the West Indies. 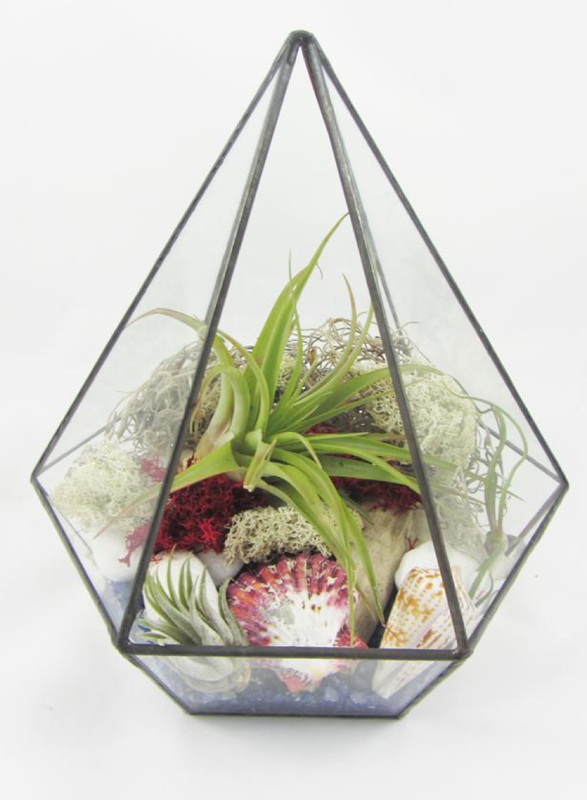 At the indoor Botanist we provide a range of terrarium cases and all the plants and accessories for you to create your own Air Plant Terrarium. 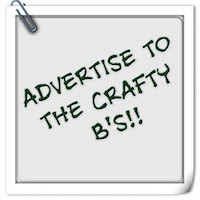 The following instructions are just one example of hundreds of different ways you could create one, and it is also possible to use any glass container and any accessories you choose and design your own. With Air Plants you can just let your imagination run wild. My grandson has even created a terrarium using a Lego House and Lego people in a large glass jar, and filled it with Air Plants. It looks amazing – and he’s only five years old! 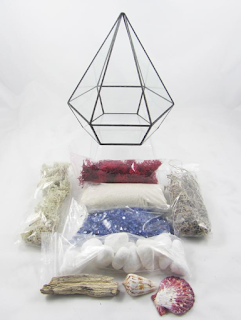 Step 1: Select your terrarium case and accessories. Any glass vessel with an opening will do. 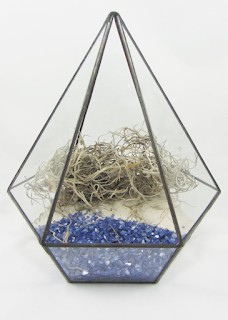 We have a range of over fifteen lovely ones for you to choose from and will use our Victorian style pyramid made of coated copper and glass for this example. This measures approximately 22 cms high and 20 cms wide at the widest point. 3 Air Plants (not shown in the first photograph). Step 2: We put the sand in the base and blue grass gravel for the sea, and some Natural Forest Moss at the back. Step 3. 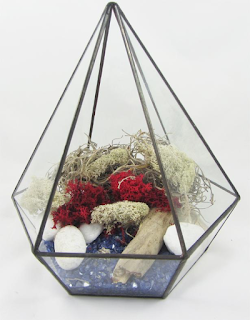 We put the white pebbles and the driftwood on the sand and dot the Dried Finland Reindeer Moss around. At the Handmade Fair, we have a range of cases, air plants and accessories for you to choose from to make your own ‘Create It Yourself’ terrarium, and also a big selection of ready-planted terrariums with Air Plants, Succulents. Orchids and miniature indoor plants. Thanks so much to The Indoor Botanist. Have you ever made one of these before? Do you think you would give this a go? I think I might create something like this for my new desk space!